Transferring photos between an iPhone and your computer is a process you have little control over beyond choosing a group of photos to move. 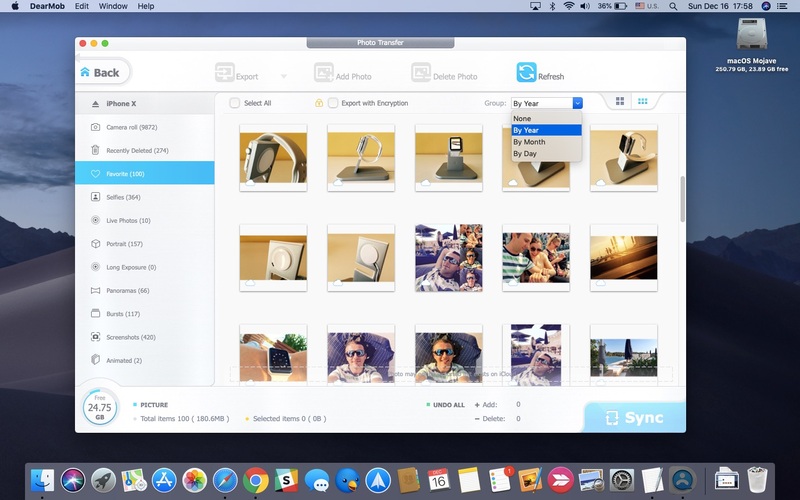 Any higher level of iOS media file management requires a specialized app like DearMob’s iPhone Manager which offers a bunch of advanced photo-syncing features and advantages over Apple’s default method. 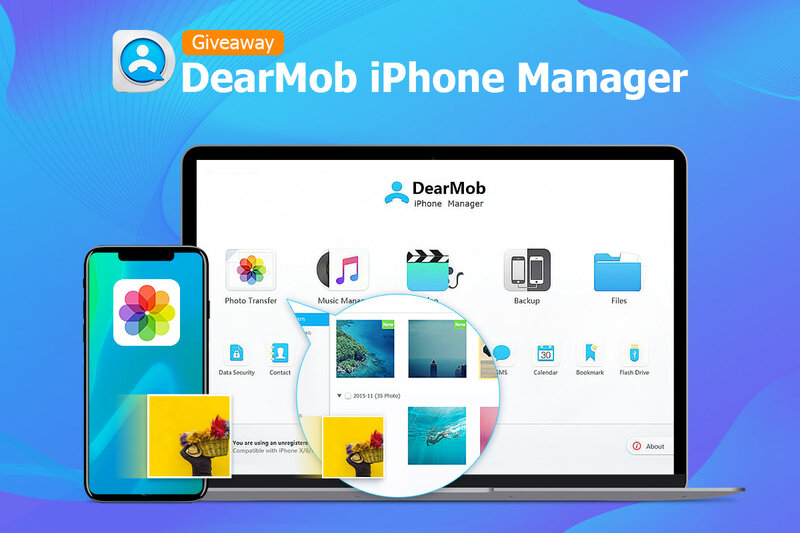 DearMob iPhone Manager (a Windows version is also available) is an iPhone content manager that offers many features for transferring iOS media files that Apple doesn’t provide, and it does so by completely bypassing iTunes. Plus, DearMob iPhone Manager is very fast: it can transcode and export/import up to a thousand 4K photos in under just two minutes. For a limited time, you can get DearMob iPhone Manager for free. 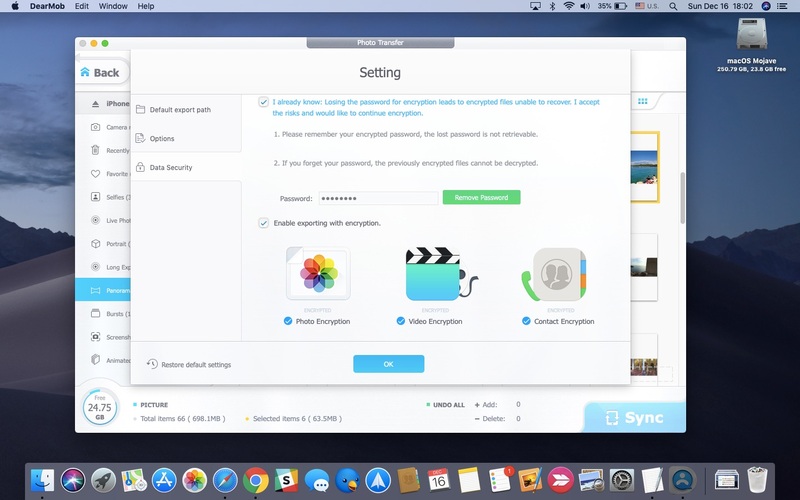 You can manage all the files and data on your device, as well as easily convert, transfer, back up and restore photos without iTunes or iCloud. The app’s advanced control and features make it so you can selectively transfer only the photos you need or want, such as specific albums. 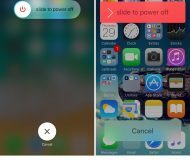 A handy selector on the lefthand side makes it a cinch to quickly select the various iOS media types, such as Screenshots, Selfies, Live Photos, Panoramas, Bursts, Recently Deleted and so forth. Your custom albums are also listed there. It’s especially cool that you can choose whether to transfer an edited photo or its original counterpart (or both). Yup, that’s another feature you won’t find in Apple’s approach. And if you have certain iPhone photos which refuse to delete permanently which can sometime happen in iOS, DearMob iPhone Manager takes care of that, too! When exporting a Live Photo, you can split it if you’d like to keep both the video and the still photo segments (including the default photo and any specific frames you have selected as the key photo). No matter which media type is selected in the lefthand pane, you can use grouping options in the righthand section to narrow down the selection. The grouping options, available from a dropdown menu, allow you to select and transfer any photos taken on a specific day, month or year. This is a great time-saver if you’re looking to export specific photos to make backups of your memories. And if you’re feeling lucky, there’s even an option to make random selections. 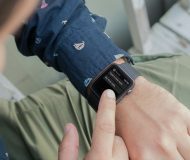 Apple with iOS 11 introduced a new space-saving High Efficiency Image File Format, or HEIF (the HEIC extension). Now, HEIF is the default shooting format on supported devices but we’re still living in the JPEG world so some incompatibilities inevitably arise unless you manually choose to shoot in JPEG. 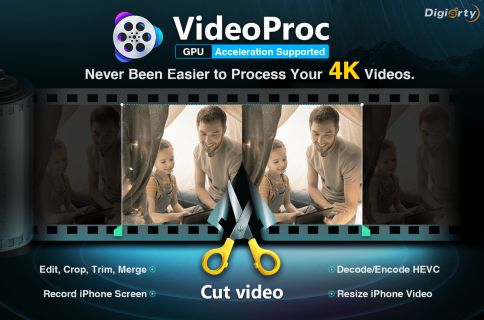 With DearMob iPhone Manager’s extremely helpful HEIC → JPEG conversion feature, you’ll never worry about HEIC incompatibilities. You can choose to export your shot-with-iPhone images as JPEGs or in the format in which they were originally taken. Either way, the app converts them into the chosen format on the fly, keeping the originals intact. If you tend to upload your HEIC images to social media using a computer rather than your iOS device (which auto-converts HEICs to JPEGs when using the Share feature), you’ll appreciate DearMob’s HEIC → JPEG conversion. The app also doubles as an HEIC viewer for Mac or Windows because it previews HEICs before transferring, saving you a lot of guessing. And because DearMob iPhone Manager supports two-way media transfer, users can also optimize and transfer images and videos from their computer, like saved Facebook images and online videos, into the iOS-friendly file format suitable for their particular device. Again, this is especially noteworthy for the fact that iTunes does not support moving images quickly and efficiently both ways between an iOS device and a computer. 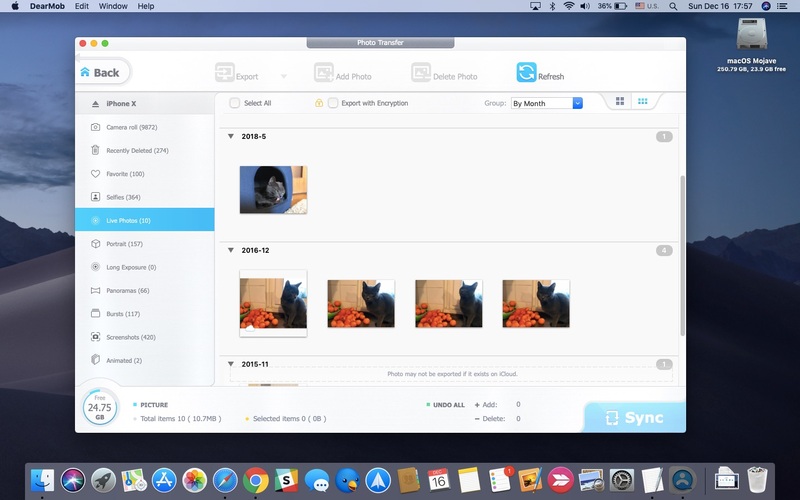 Unlike many other iOS file managers, DearMob’s app keeps all the essential meta data when transferring your images, including the date, timestamp, camera make and model, location, shutter speed, ISO and so forth. This is important for making a full backup of your iPhone photos and still be able to see them on the world map in the Photos app. 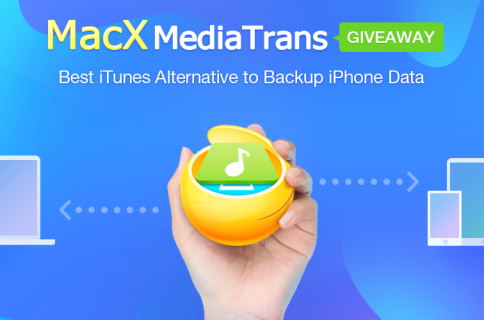 Speaking of backups, DearMob iPhone Manager can optionally apply a military-grade encryption algorithm to encode the media on your hard drive, NAS and other external storage, which protects your memories and other sensitive media from the prying eyes. 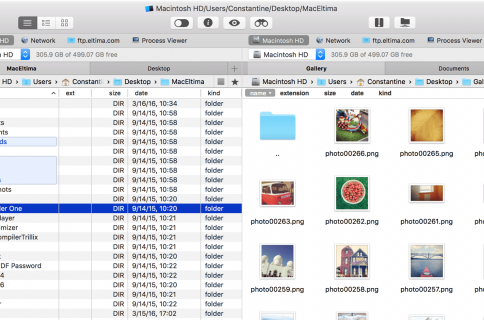 DearMob iPhone Manager goes beyond just the media stored in Apple’s Photos app. 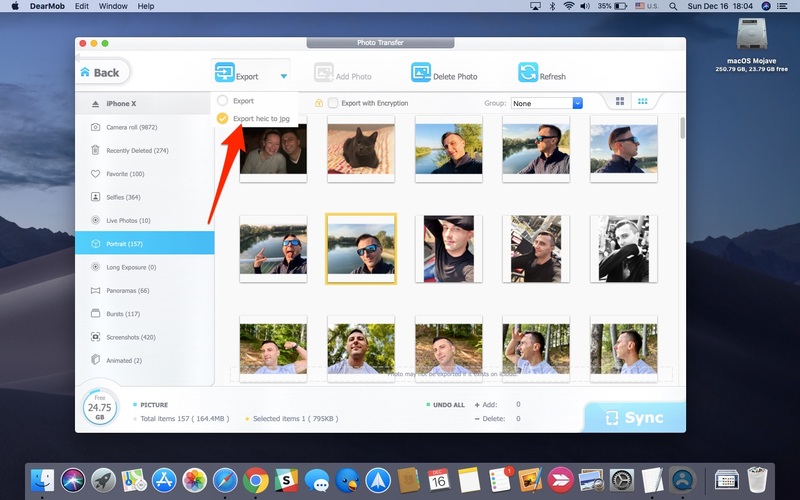 Thanks to its other file-management features, DearMob iPhone Manager can help you manage and transfer photos stored in private folders of third-party apps rather than in the Photos app, like photos in WhatsApp, Snapchat, Instagram, VSCO, Snapseed and others apps. No, iOS doesn’t let you easily transfer images from sources different from the Photos app. 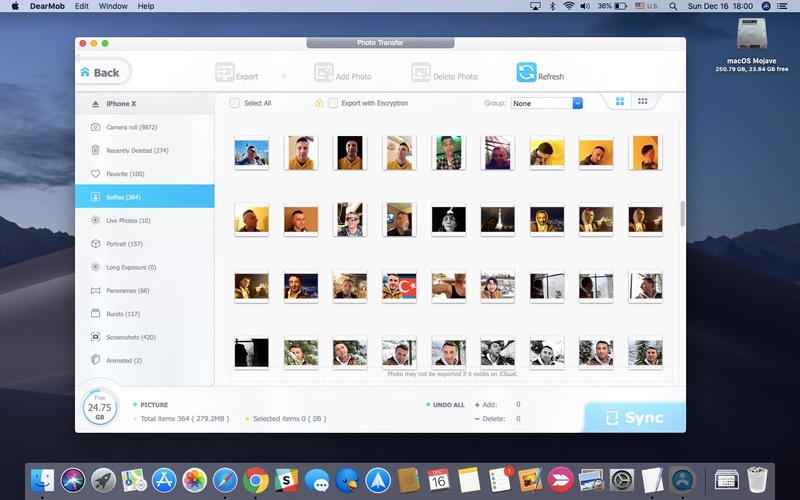 Summing up, DearMob iPhone Manager is a missing link for anyone who needs an efficient way of transferring photos and videos from iOS devices to PCs with enough flexibility. With this app, curating your photos, as well as transferring and backing up your media is a breeze. And as we mentioned earlier, DearMob iPhone Manager is also great at managing music, contacts, books, messages, apps and other data that live on your iOS devices. DearMob is currently holding a holiday sweepstakes that you don’t want to miss out. Just leave your email at their website to enter for a chance to win a pack of Osmo’s Mobile 2 gimbal for iPhone ($129), a Lifeprint 2X3 Instant Print Camera for iPhone ($149.95) and Olloclips’s Lenses for iPhone (99.99-$109.99, varies depending on the device). Every participant will get a free family license for DearMob’s iPhone Manager worth $65.95 (no free upgrades). DearMob iPhone Manager is free to download from the official website. Several licenses are available: 1-year (currently $39.95, regularly $59.95), lifetime (currently $47.95, regularly $67.95) and family (currently $69.95, regularly $107.95). Personal licenses give you access to the full feature set and free upgrades for twelve months. Lifetime licenses let you use the app and download updates for the rest of your life. A family license covers your use of iPhone Manager on up to three computers, plus DearMob also throws in their Video Converter app completely free of charge.